Xbox One players will have five free games to choose from next month. The Xbox Live Games With Gold titles for December have been revealed and they’re a pretty big step up from November. Keep in mind that with the New Xbox One Experience adding backwards compatibility for Xbox 360 titles, Xbox One players will now have access to a wider range of free games going forward. Xbox One players get their hands on The Incredible Adventures of Van Helsing, one of the better Diablo clones out there, throughout December. 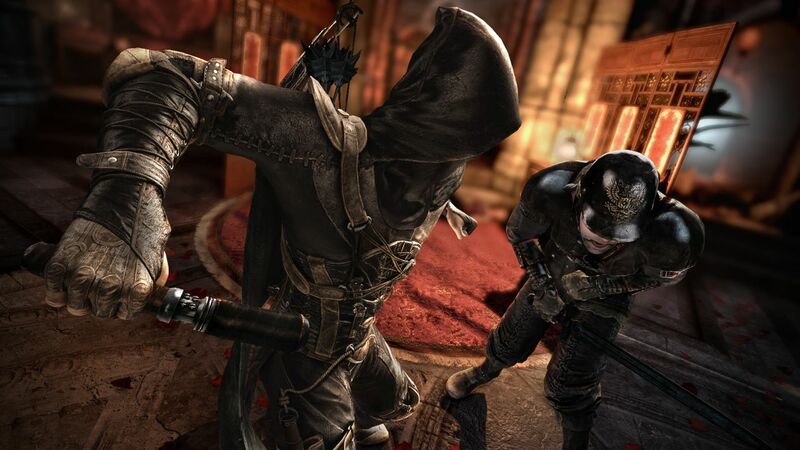 Meanwhile, Eidos Montreal’s meh reboot of Thief will be available from December 16th to January 15th 2016. Xbox 360 gamers are in for a treat – along with Castlestorm (available until December 15th) and Sacred 3 (available from December 16th to December 31st), they’ll get their hands on Operation Flashpoint: Dragon Rising from December 16th to 31st. And for Xbox One players, this means five free games for December. What are your thoughts on the Free Games With Gold offerings next month? Let us know in the comments.